Spring, Texas residents will find the best casinos situated along the Texas/Louisiana border offering table games, slots, and more. Casinos are a great source of entertainment for those who are 21+. With gaming, dining, and a variety of shows and entertainment on offer, there is plenty to do for gamblers and non-gamblers alike. The distance can make a night out at the casino seem like a hassle to some who are adverse to spending so much time driving, however, with MK Limo at your service, getting to and from the casino has never been more convenient or fun. 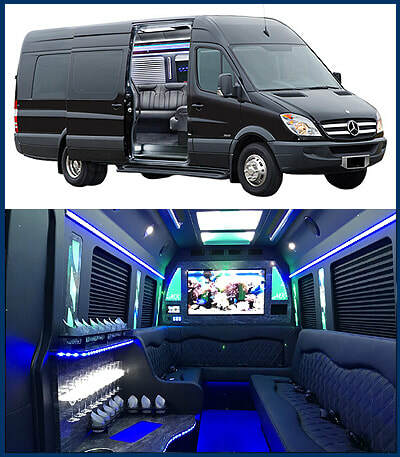 ​MK Limo provides round trip casino shuttle service to Spring, TX residents and visitors who are seeking a good time out with friends or family. Our private limousine transportation is the easiest and most convenient way to arrange a day trip to one of the nearby casinos. We operate on your schedule, allowing you full flexibility when planning your trip. Spend as much time as you like trying out your luck at the various games, enjoy a lavish dinner, and return home to Spring, TX when you're ready. Our casino shuttle service ensures you enjoy a leisurely, luxurious, and safe trip to and from any casino of your choice. ​Our exquisite luxury vehicles provide you with a full range of amenities and comforts to ensure a pleasant and fun trip. Time will fly by as you relax, converse, or enjoy the onboard entertainment. MK Limo offers only the finest vehicles, so you can be assured that your arrival will be noted. No matter how much you plan to play, you can feel like a high roller when you book our casino shuttle service. Our excellent service and attention to detail will have you feeling like a VIP from the beginning of your trip until the end. ​Venturing out to one of the casinos in the area or along the Texas-Louisiana border can be a nice change of pace for those who are looking for something out of the ordinary. Take a short break from Spring, Texas for an evening and celebrate a luxurious night out. There doesn't need to be a reason or special occasion – sometimes you just need to treat yourself to some luxury and fun. Share the experience with a group of your friends, and make it a group outing for an even more memorable time. 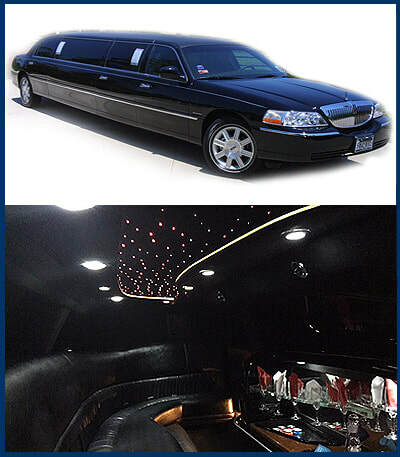 Our limos and party buses can comfortably accommodate up to 25 people for a wild night out. ​MK Limo provides Spring, Texas residents direct, reliable, and safe transportation for all their ground travel needs. The flexibility, convenience, and comfort we offer is unparalleled, making us the top choice in private transportation for even the most discerning passengers. Our casino shuttle service ensures that passengers can enjoy a good time at their favorite casino without worrying about how to get home.